Bryan is a professor of mechanical engineering and an open-source developer. He started using Python in 2012 or so to do data processing during his doctorate and never looked back. 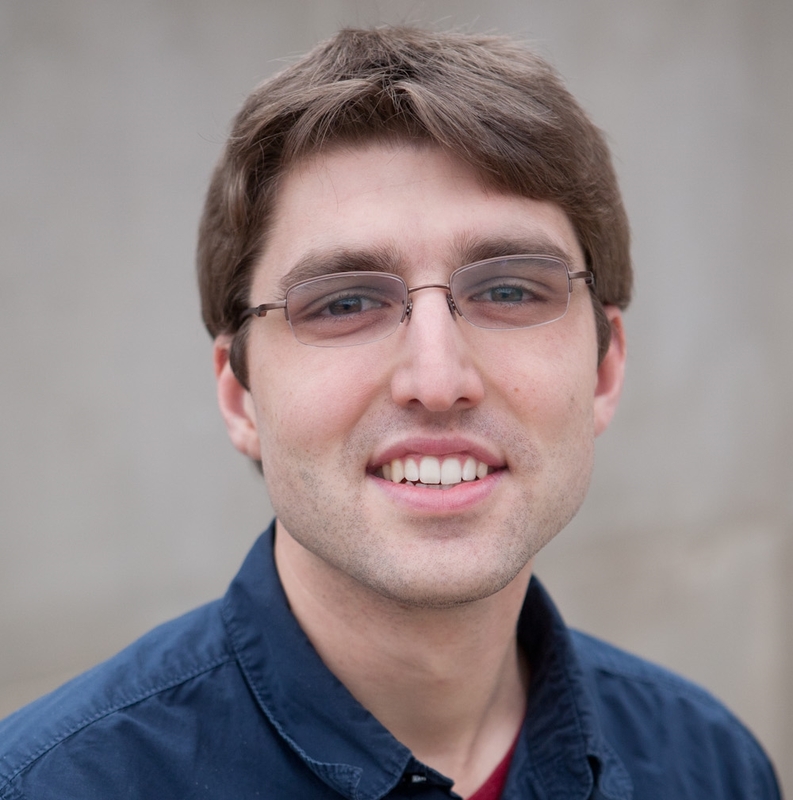 Along the way, Bryan became a core developer for the Cantera project, the open-source platform for thermodynamics, chemical kinetics, and transport. In addition to Cantera, Bryan works on several other packages for engineering and education. He is the creator of the ThermoState package to manage thermodynamic properties and states, the co-creator of the ChemKED database format for chemical kinetics experiments, and several packages to work with Jupyter Notebooks.